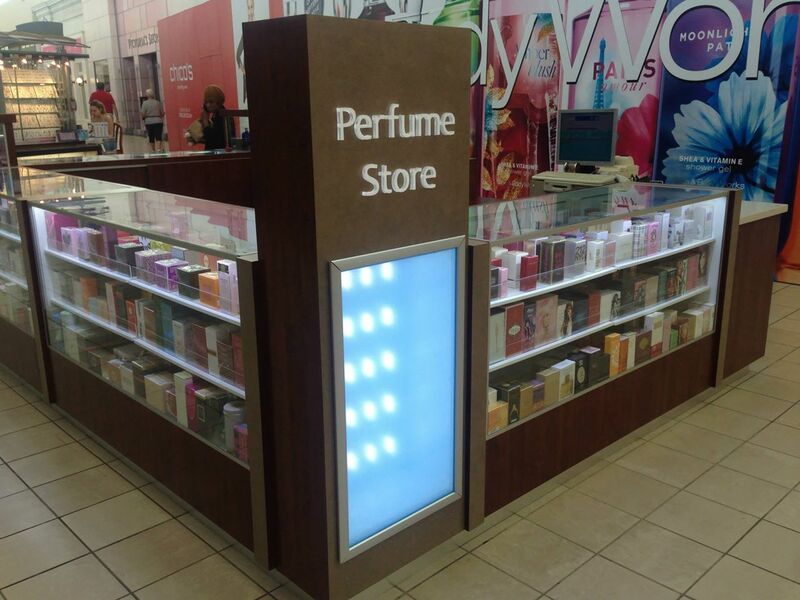 Titan Solutions specializes in designing your ideas to make just the right cart/kiosk for you. 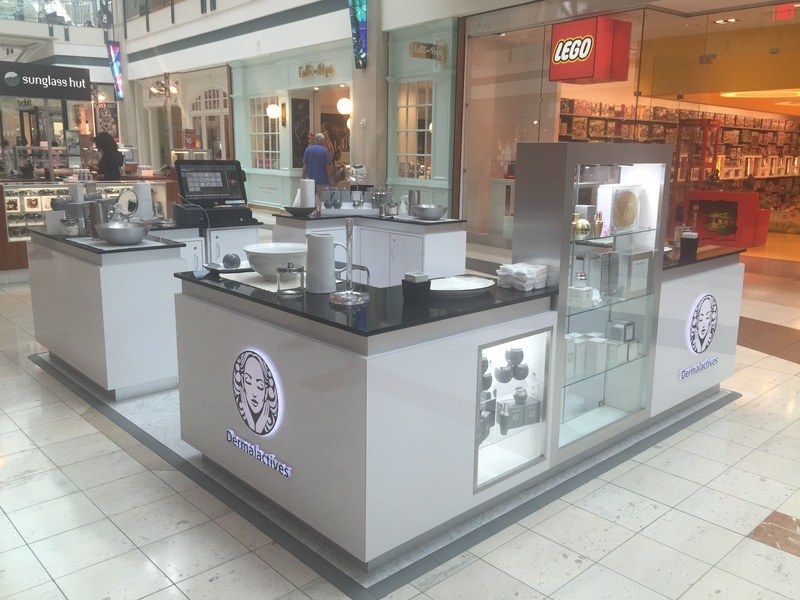 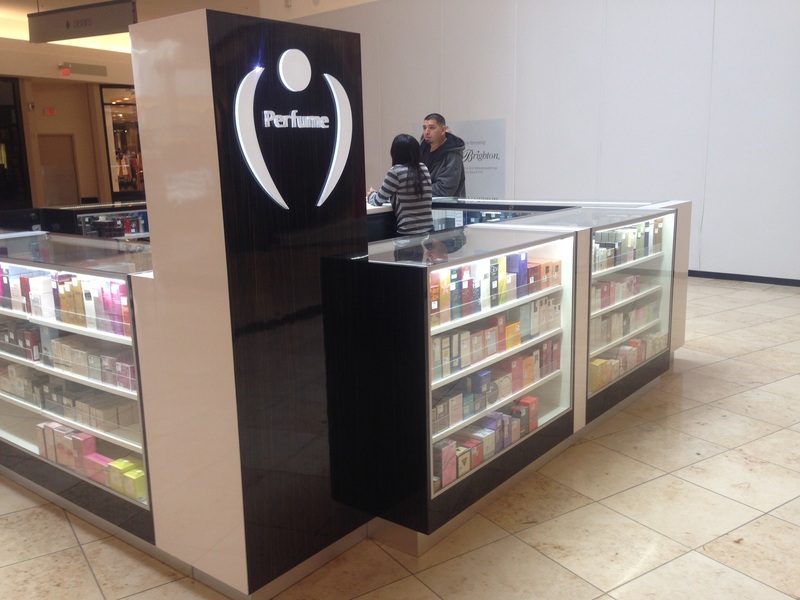 We understand that a kiosk/cart is mainly what represents your business so we like to provide high quality work. 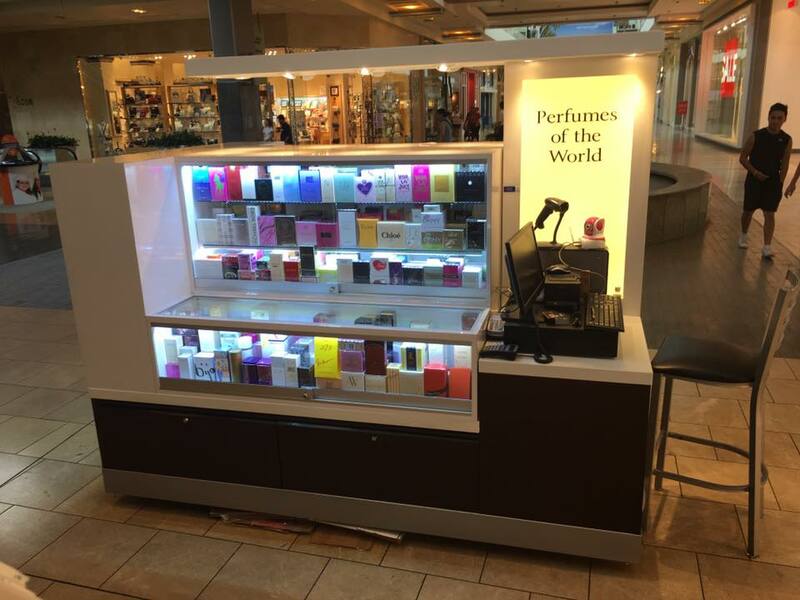 For perfume kiosk we like to deliver our customers customized kiosk/cart to assure that we give you just what you’re looking for.